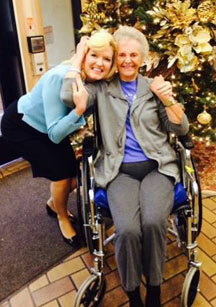 California Senator Cathleen Galgiani visited Vienna Nursing and Rehabilitation Center in November 2014, enjoying a tour with administrator Corey Wright. Following her tour, Sen. Galgiani held a roundtable discussion with staff and visited with residents. “She spent time talking with us about what we do every day and the challenges we face,” Corey reported. The senator expressed her appreciation for Vienna’s commitment to excellence in nursing care and rehabilitation. Prior to working in the Legislature, Sen, Galgiani spent eight years as a physical therapy aide at San Joaquin General Hospital and Dameron Hospital in San Joaquin County. 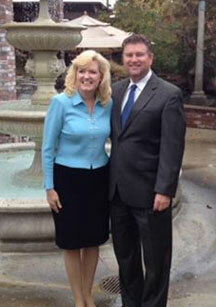 Sen. Galgiani represents the 5th District, which includes Stockton, Tracy, and Modesto.